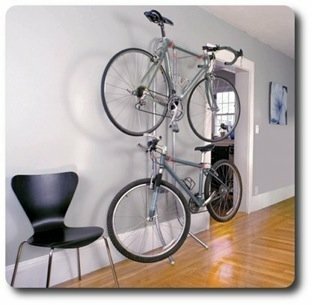 How do you store your bike in your home? Believe it or not, there's more to it than leaning it in the corner of your garage. A little preparation goes a long way towards keeping your bicycle in good riding condition (and avoiding costly repairs), as well as keeping your home well-organized. Are cold temperatures bad for bicycles?